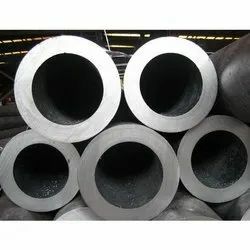 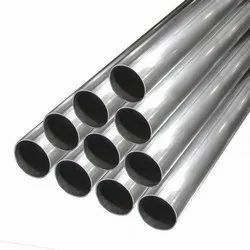 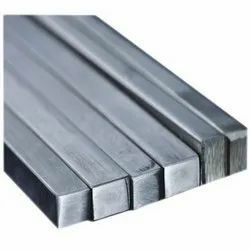 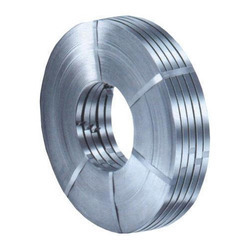 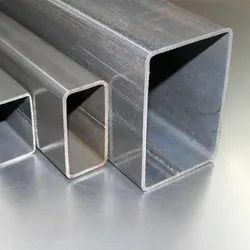 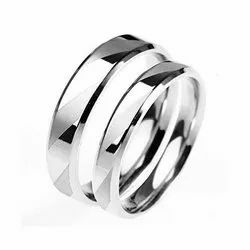 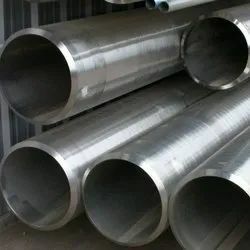 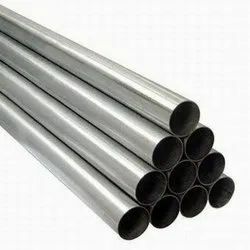 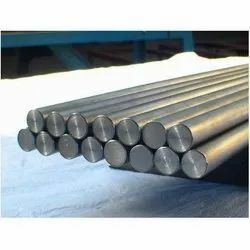 Prominent & Leading Manufacturer from Delhi, we offer stainless steel hot rolled strip, stainless steel cold rolled strip 304, stainless steel rings, stainless steel welded round tube, stainless steel rectangle pipe and stainless steel round bars 304l. 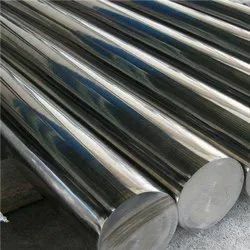 We are offering Stainless Steel Hot Rolled Strip to our client. 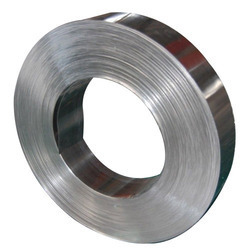 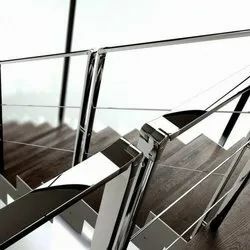 We are offering Stainless Steel Cold Rolled Strip.